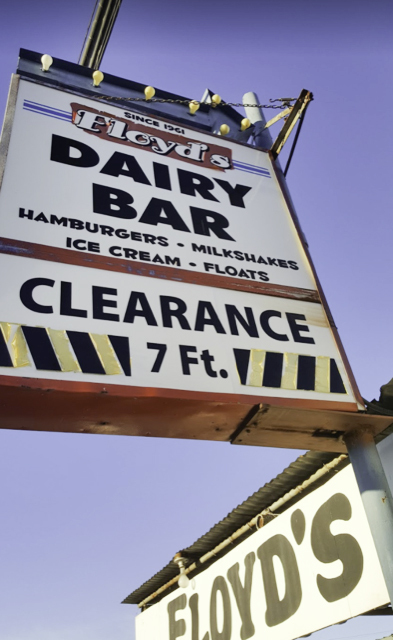 • Seller purchased “Floyd’s Dairy Bar” in 2017, from the original owner that ran the operation for over 40 years. 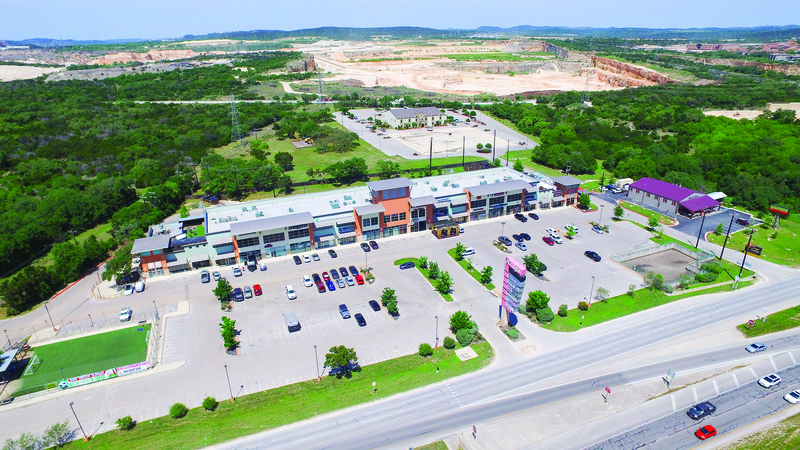 The seller was redeveloping the property with many improvements including purchasing the adjacent hard corner. 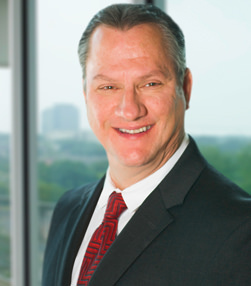 However, seller is now selling the property, only seeking to recover his expenses. 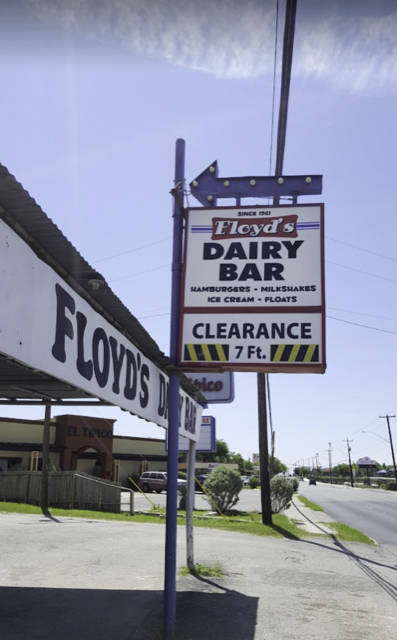 • Seller conveys both real property, new equipment, and existing equipment, as well as purchasing the name “Floyd’s Dairy Bar” which has been in business for many decades in San Antonio. • Seller conveys lots of new equipment that is still in boxes. 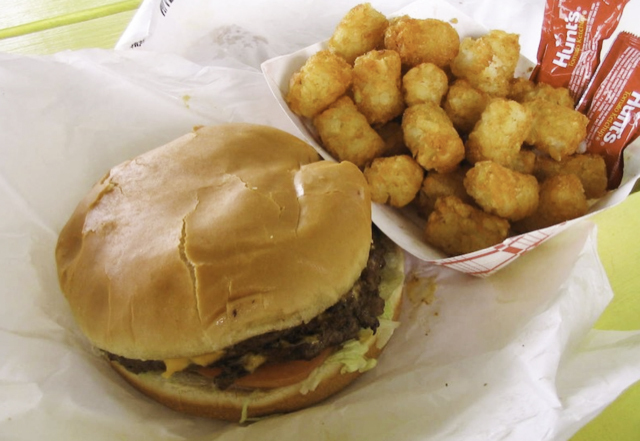 • Seller conveys city approved building plans for new construction should the buyer want redevelop this well-known restaurant.